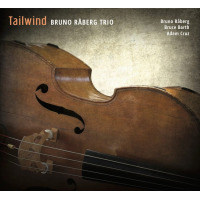 The sixth recording of Swedish Boston-based bassist Bruno Raberg is a generous presentation of his compositional prowess, inventive improvisation skills and musical leadership. Raberg began his professional career more than thirty years ago when he relocated to Stockholm in order to play in the band of Swedish trombone virtuoso Eje Thelin. In 1981 he moved to America and studied with bass master Miroslav Vitous at the New England Conservatory. He is currently a Professor at Berklee College of Music. 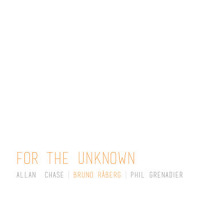 Raberg dedicates the fifteen diverse originals and eight collective improvisations on the double-disc to his father, enlisting an impressive cast of like-minded inventive musiciansChris Cheek on saxophones, Ben Monder on guitar and Ted Poor and Matt Wilson alternating on the drum seat. 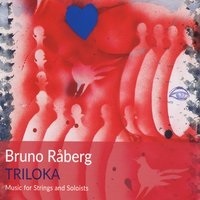 Raberg's compositional attitude stresses the subtle and lyrical side of him and highlights emphatic and collective interplay of the quartet as well as a clear, linear flux of ideas over dominant, individual soloing. But this liberated compositional approach and his choice of musicians leave enough room for personal and idiosyncratic expression while still placing Raberg as the obvious leader. 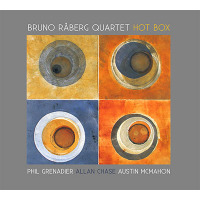 You can feel it from the first piece on disc one, "Agog," where his assured, deep-toned solo introduction navigates this chamber-like piece into short and dense improvised passages that draw away from the melodic theme, encouraging solo contributions from Monder, Cheek and Poor. Raberg's solid bass playing is reminiscent of Dave Holland in its aspects of the focused time-rhythmic command and the harmonic development of the compositions. Monder is the most outstanding player here besides Raberg. 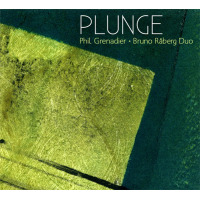 He brings a taste for adventure to these sessions, and an intensity that balances the straight-forward rhythmic sense of Raberg and the often gentle playing of Cheek, especially when Cheek plays soprano sax. His versatile playing adds an Americana-tinged harmony to "April Suite," and cements the melodic options of the title piece, "Ballad for Summer's End" and "Candescence" in beautiful, articulate solos that emphasize the intimate interplay between him and Raberg. He also infuses distorted lines to the brief "Intersection" and "Eruption," and expands the sonic textures of the impressionistic tone poem "Distant Roads." 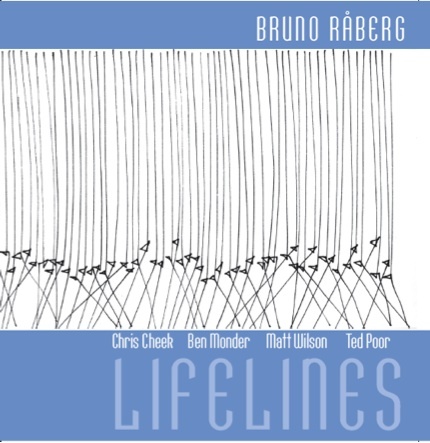 Raberg may have benefited if he would have collected the best compositions and improvisations on one disc, but Lifelines is still another reminder of his exceptional skills.